Weekends are a time to relax and let your hair down, but if you have kids, this can be challenging especially if you’re planning an evening out or inviting friends round for drinks. One of the worst aspects of this scenario is that if you have one too many, it could result in a hangover and family life doesn’t stop just because you feel unwell. Children, especially younger kids, don’t understand the concept of hangovers so won’t be sensitive to the situation, which could make you feel ten times worse. Not only that, the lack of sleep after a fun night out with friends can lead to a bad start to the week, as you’ll feel groggy and demotivated from the outset. So if you’re feeling a little frazzled, check out these ways to recover after a hectic weekend to start your week the right way. 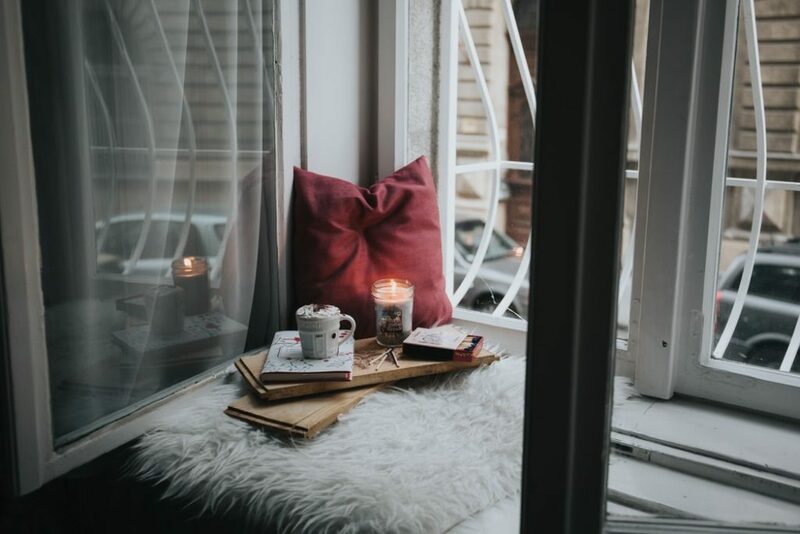 It’s not often you get a chance to chill out especially when you have a busy schedule and commitments every day so taking a day to rest and rejuvenate is the best option. If the kids find this boring, make it fun by suggesting board games or a film and duvet day to get everyone in the mood for staying in. This way you can enjoy some peace and quiet, plus get that much-needed rest after a heavy night. It can be easy to be tempted to head for the chocolate and sweet treats to help stave off the effects of a busy weekend, but trying to stick to healthy and nutritious meals for the whole family will give you some energy and make you feel good for the week ahead. Perhaps opt for a fake-away and whip up everyone’s favorite takeout inspired meal to enjoy a tasty treat. If you have the ill effects of a hangover and can’t seem to shift that heavy head and sick feeling, opting for a hangover cure is a great option. There is a range of treatments available at resetiv.com to tackle even the worst hangovers, and each helps to restore balance to get you back on track. Most people are dehydrated and don’t get enough fluids into their system each day. At the weekend this can be more prevalent plus mixing this with alcohol also dehydrates you more. Keeping a bottle topped up with water around you at all times will help to keep your water intake at the recommended level to help you feel refreshed and alert. Sleep is one of the most important aspects of your day to help you replenish for the week ahead, so getting to bed at a sensible hour will give you some extra rest after a busy weekend. It can be hard to switch off, so make sure you wind down about half an hour before getting into bed, as this will help you drift off for those much-needed sweet dreams.